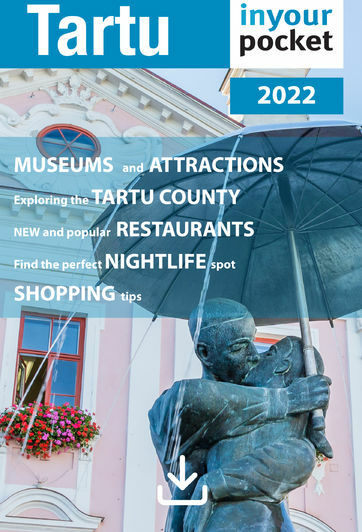 The heart and soul of Tartu is without a doubt the Old Town, a criss-cross of narrow, pedestrian streets that hold the town's most interesting architecture, as well as its biggest concentration of restaurants and pubs. This is the area where a medieval city once stood, but wars and fires, particularly the 'Great Fire' of 1775, wiped out nearly all signs of that version of Tartu. Most of what you see now is its replacement - an attractive neoclassical ensemble from the late 18th and early 19th centuries.